KeyTours: Unraveling the wonders of Greece, by rail! Consider that it has places that are absolutely exciting, to say the least. Locations that will quite possibly, take your breath away. Such a place can be found just a few hours from Athens by train, in the Greek hinterland, where the mystical Meteora stand to command reverence and inspire awe from each and every visitor who lays eyes on this most impressive, natural spectacle, sculpted by God himself. A destination that is equally enjoyable any time of season, Meteora are positively enchanting. A mountainous region near Kalambaka, it features an area that resembles a canyon, with monumental, pillar-like, massive boulders that appear almost otherworldly. 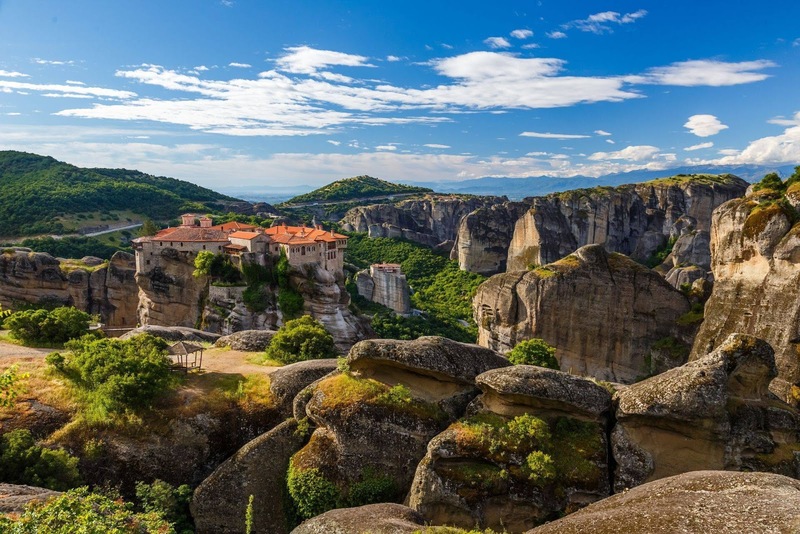 If this wasn’t strange enough, there are numerous Monasteries built atop of them, which you can visit as part of the Keytours Meteora Monastery Tours. During the Spring and Summer months, they provide a thrilling and cool alternative to the seaside. In Autumn and Winter, there is something seductively haunting about the transcendent atmosphere they create. Do not miss this UNESCO World Heritage site that promises to dazzle your senses. 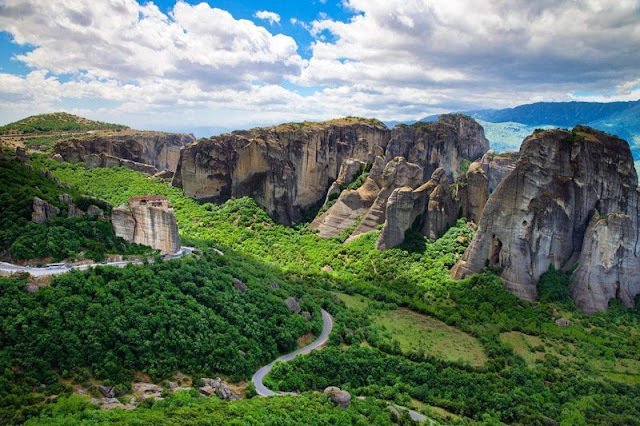 The immaculate, majestic peaks and sacred summits of Meteora are definitely worth your while. However, the trip to get there, is a wonderful one also. To paraphrase the famous Greek poet C. P. Cavafy in his timeless poem, ‘Ithaka’, it is the journey that counts equally or more so than the actual destination. 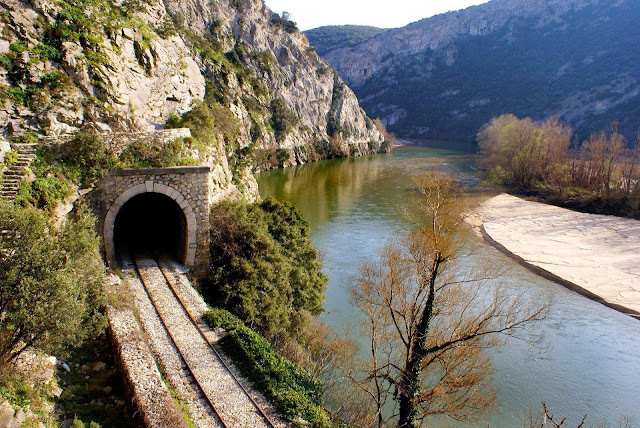 Rail tours from Athens reveal visuals that visitors would not have the opportunity of discovering, by driving up to Kalambaka instead. Untravelled trails of incredible panoramic views; magnificent countryside scenery of forests, lakes and hillsides that you can feast your eyes on, from the comfort of your train seat window. Do not worry about traffic or designating a driver who will, most likely, not be able to enjoy the views while driving. Rail tours make sure everyone is able to fully experience the journey and indulge in the scenic views that unravel continuously, one after the other.